from 5 to 9 November 2018, at the Çesk Zadeja hall at the University of Arts. Conductor, lecturer, ambassador of music across borders: Thomas Clamor transfers enthusiasm and commitment to the same extent to musicians and audiences. 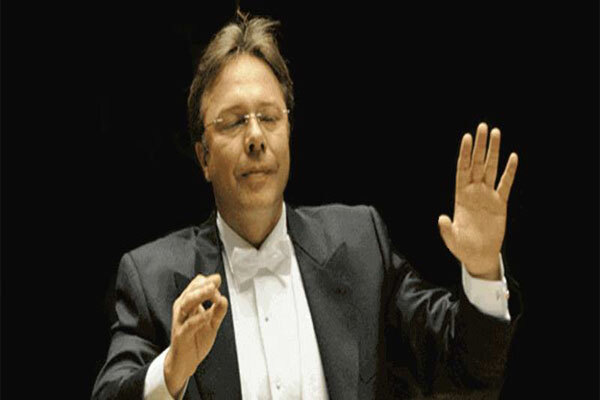 The lead conductor of Saxony's Philharmonic, Clamor is wanted as an international conductor. He performs with his orchestra also in many other symphonic formations and chamber music ensembles around the world. Thomas Clamor founded the European Brass Ensemble, headquartered in Stift Melk (UNESCO World Heritage Site) Monastery, and found a place in the world's great scenes with the Venezuelan Ensemble of Venezuela, which was founded by him. He is also director of the London Proms at the Carnegie Hall in the Berlin Philharmonic, and is invited by many orchestras in China, Korea, South America and Europe.